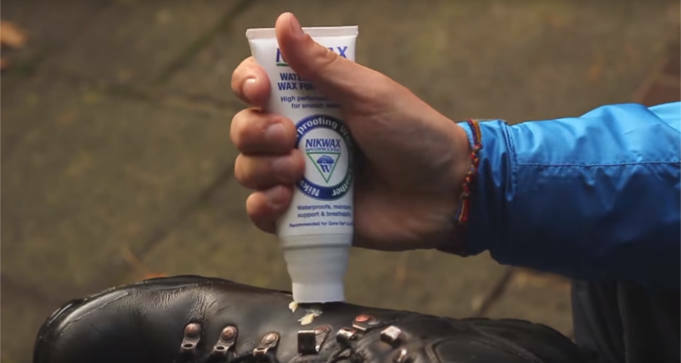 To get a FREE Sample of Nikwax Waterproofing Wax for Leather, play the Nikwax WebQuiz and if you answer all questions correctly, a FREE sample will be on its way to you. You can repeat the quiz as many times as you like and you will get different questions each time. You can only win a maximum of one free product per household every 2 months. However, for every 3 friends you have referred that play the quiz, you will be able to play and win again immediately. No cash alternative available. Open to residents in US, Canada, UK, Germany, Switzerland, Austria, Denmark, Netherlands, Belgium and Luxembourg.